(to be) Sent to the stands: To be sent off; to receive a red card; to be removed from the pitch. The stand is where the fans sit and watch the game. Football glossary – Fox in the Box – A deadly striker, a player who scores most goals in the box, not particularly skillful but scores a lot of goals. Crafty. This week, languagecaster.com introduces the football phrase ‘beyond the pale’. This week, languagecaster.com introduce the football cliche ‘it’s a funny old game’. Languagecaster Podcast: The best club in the world? On this week’s football podcast for learners of English, Damon and Damian focus on FIFA’s Club World Cup competition taking place in Japan this week and next. As always, we also look at some football language – this week Damian explains the phrase ‘mind games’ before we finish up with our weekly predictions battle which this week includes another big derby match: Manchester City vs Manchester United. 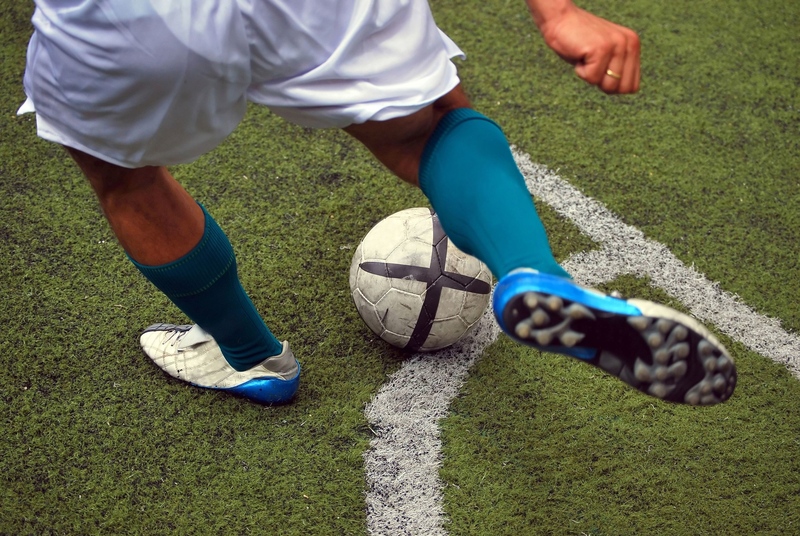 Each week the languagecaster team will explain a football phrase or cliche for learners of English who love the sport. On this week’s show we take a look at the phrase ‘To lose ground’. Each week the languagecaster team will explain a football phrase or cliche for learners of English who love the sport. On this week’s show: ‘to have too much for’. This week, we explain the football phrase, to play down. This phrase is used to say that something is not as serious or as likely to happen as journalists say. 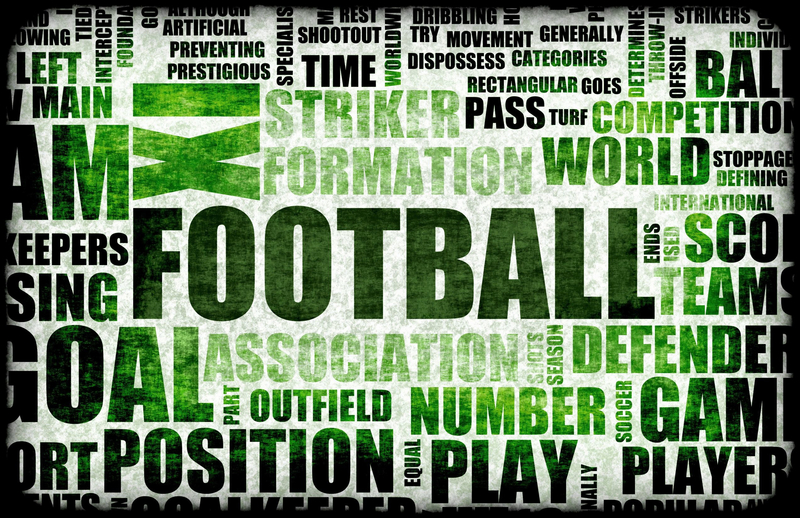 Listen to an explanation of another phrase from the language of football. This week, to bundle the ball home. 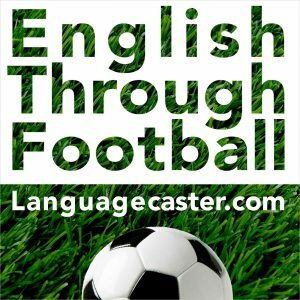 The weekly football podcast from languagecaster is out – all our usual features: a review, main report, football language and predictions.